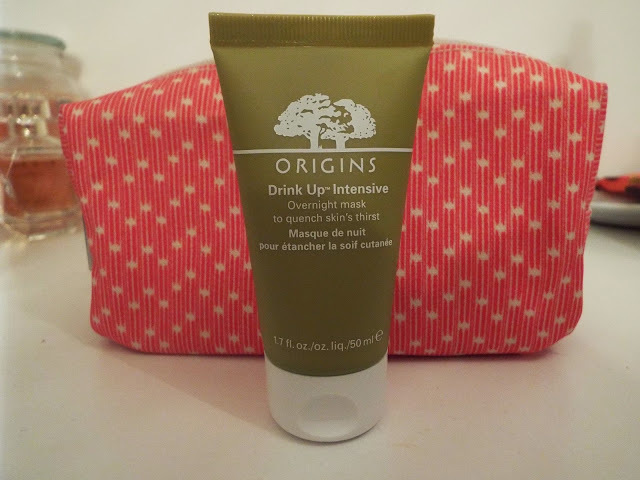 I've read so many great reviews about the Origins Drink Up Intensive Overnight Mask that I'm almost ashamed it's taken me this long to try it myself! The concept in itself seems both genius and bizarre - genius in that sleeping is a perfect time to feed your skin with a massive dose of hydration and bizarre in that there is every chance you'll wake up with a creamy mess in your hair and all over your pillow. Or so I thought. This night time mask doesn't exactly work like that. 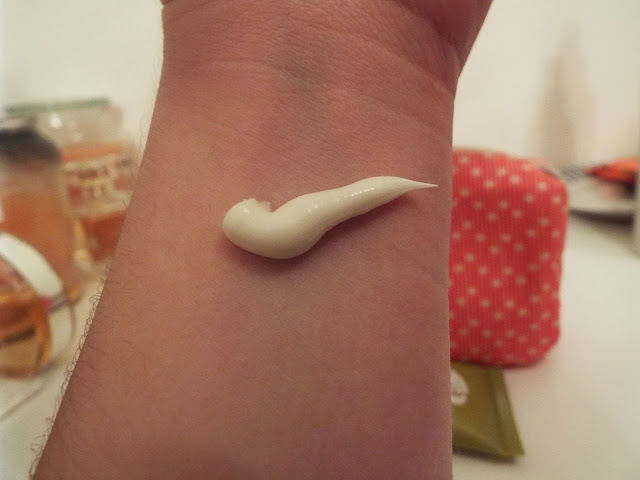 You don't smother your face in a thick layer and then fall asleep concerned it's going to end up smeared all over the duvet, rather you massage it in and 'tissue off' the excess, or if you're like me, grab a bit of loo roll. I'm sure it has the same effect. The mask is a thick cream formula full of essential oils and brown sugar that give it a beautifully organic, relaxing scent. 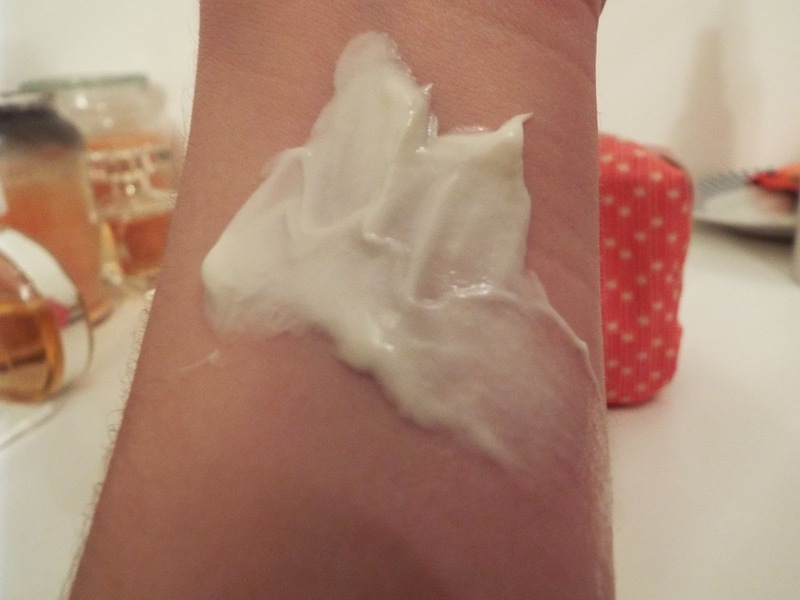 The texture is not unlike a heavy moisturiser and doesn't feel cloying or sticky once the excess is wiped off. It's worth mentioning that when I applied this for the first time last night before bed, I was actually surprised (and maybe a little bit annoyed) that it felt so refreshing and almost invigorating - not exactly the effect I wanted when I was merely minutes away from sleep. While the invigorating, refreshing feeling wasn't unpleasant in the slightest, I just wasn't expecting it and now has me thinking that the mask could well double up as a morning moisturiser. Come morning, I was pleasantly surprised to see and feel that my skin had in fact, 'drunk up' the mask while I slept. How cool is that? I don't really know how to describe how my face felt, but hydrated and soft are two words that certainly spring to mind. If you haven't tried Origins Drink Up Intensive Overnight Mask yet, I think now is the perfect time as it's definitely more of a wintery-weather skin treat. Origins recommend you use it twice a week but I'm not sure I'll be able to stop myself slathering this on every night. A great product. Origings Drink Up Intensive Overnight Mask is £20.70 for 100ml from Boots - my 50ml sized tube came in a gift pack.